Today's ASX small cap has been pummeling the market with consecutive announcements in what could be called an acquisition frenzy. 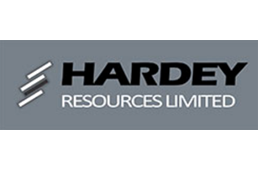 News flow for Hardey Resources (ASX:HDY) shows no signs of running dry any time soon. The A$6.8 million capped junior has come out swinging in recent months, working hard to ensure it locks in the necessary conditions to see its vanadium dreams materialise. Recent news has focused around multiple attractive vanadium acquisitions in Queensland, the Northern Territory, as well as the San Luis Province in Argentina. A few weeks ago we covered news that HDY was granted a 40-day option to acquire 100% of the issued capital of Vanadium Mining — a mineral explorer that owns six highly-prospective vanadium plays in QLD and the NT. Four of these prospects in Queensland are located near the A$39 million capped Intermin Resources’ (ASX:IRC) Richmond project (Inferred mineral Resource 2,579Mt at 0.32% Vanadium oxide (V2O5), cut-off grade of 0.29% V2O5). That in itself is big news, but it has not been the main source of interest for the company and its shareholders. The major prize HDY is vying for right now is its acquisition of Nelly Vanadium Pty Ltd (NVPL), owners of the Nelly Vanadium Mine in San Luis Province, Argentina. HDY today reported that its fast-tracked due diligence process at the Nelly Vanadium Mine has revealed even more potential for the highly prospective project than first thought. Early observations show that the project has more stockpiles than anticipated, as well as partially unmined veins within the historic workings, and significant exploration upside due to mineralised vein outcropping beyond the historic workings. HDY has discovered nine stockpiles around the main open pit and shafts, with six of these readily accessible and with potential to be easily processed as a direct shipping ore (DSO) product — if sampling and metallurgy come back positive. 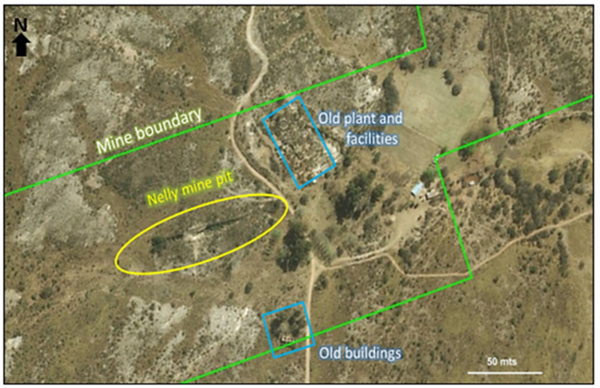 It has also found that there are portions of mineralised veins up to 1.5m wide left untouched from historic mining operations within the open pit and shafts, and possible extension to the main open pit vein, as evidenced by a ~250m unexploited outcropping. The team sent in by HDY, SRK Consulting and Condor Prospecting, are also busy following through various other due diligence steps, no doubt buoyed by these positive initial findings. The next steps will focus on geological mapping of the project, sussing out the extent of unexploited mineralisation, and getting a clear picture of the total amount of ore within the legacy stockpiles. A further key agenda for the consultants has been to compile a ‘descriptive photo gallery’, which we’ll take a look at shortly. Let’s not forget that HDY also has its flagship Barraga Copper-Gold Project. Located in the world class minerals province of the East Lachlan Fold Belt in central-western NSW. HDY’s focus at Burraga is to confirm extensions to the original Lloyds Mine ore body — a mine which previously produced 19,443 tons of copper from 469,626 tons of ore, implying a recovered grade of 4.14% copper. With projects like that already in the bag, and a multi-pronged vanadium acquisition strategy in full swing, it’s no wonder the news pipeline for HDY is boiling over. 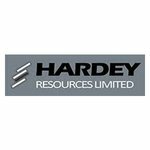 With Hardey Resources’ (ASX:HDY) global vanadium acquisitions well underway (with lightning fast due diligence so far), and vanadium on the up and up due to its freshly-discovered value as a ‘green energy’ metal, is this micro-cap gearing up to storm the vanadium market? Today’s positive news from HDY’s initial look at the Nelly Mine represents one more step on the road to becoming a serious contender in the burgeoning vanadium market. SRK Consulting and Condor Prospecting, chosen by the small cap to conduct pre-acquisition due diligence at the Nelly Mine, have hit the ground running with their teams already on site and making headway on the preliminary due diligence work. The team set an aggressive agenda for the initial phase of the site visit, taking numerous photos of the historic workings/stockpiles, processing plant, mineralised veins and surface samples along with accompanying commentary. The initial focus of the visit has been the region which extends south-west from the road that passes through the project area, as shown below. Pre-site checks comprised reviewing regional geology, verifying accessibility and availability of power/water to the project area. The discovery of more legacy stockpiles of ore than originally thought. Partially unmined veins within the historic mine workings. New exploration upside with vein outcropping beyond the historic mine workings. HDY now know that there are at least nine adjacent stockpiles around the main open pit and shafts, with six of these readily accessible and with the potential to be easily processed (if sampling and metallurgy come back positive). 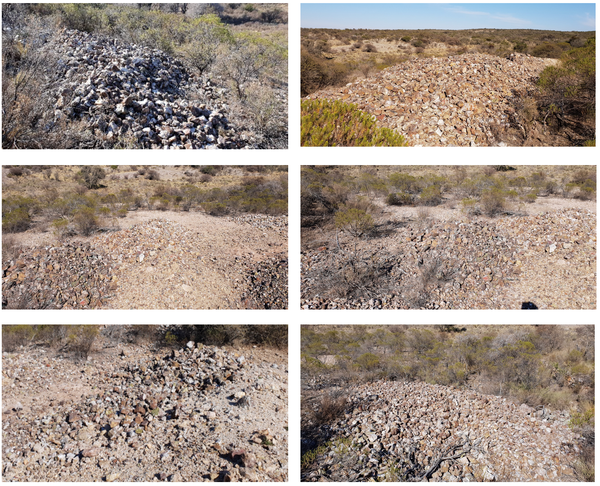 The below photos show the six stockpiles which HDY believe can be readily exploited (providing sampling and metallurgy results are as hoped for) — these are stockpiles 2, 3, 4, 7, 8 and 9. A further takeaway from the due diligence work so far is the fact the mineralisation observed in the open pit vein and rocks in the stockpiles are consistent with hematite, pyrite, copper and black minerals. The due diligence process also discovered there are portions of mineralised veins up to 1.5m wide left untouched from historic mining operations within the open pit and shafts, and possible extension to the main open pit vein — evidenced by ~250m outcropping which appears unexploited. The photo below is looking to the south-west of the main open pit, with the host rock to the left. To the right is an unexploited vein comprising bluish, greenish and yellowish minerals that are probably from the vanadates family. A vanadate, by the way, is a compound containing an oxoanion of vanadium generally in its highest oxidation state. Among these discoveries, HDY also noted the fact that oxidation is covering the quartz and veinings. The 1.5m wide unexploited vein extends for 30m and ranges in height from 1m to 2.5m. The below photo was taken from the north-west side of the main pit and shows the main stockpile and unmined vein that is more than one metre wide. Another view from the north-east shaft to the mine (below), shows on the right side a portion of the vein left by the historic miners. It is >1m wide and yellow/green/blue minerals visibly present. In addition, HDY’s team identified a small dig (2m x 2m x 0.5m) over an extension of the mineralised vein about 200m to the south-west of the main open pit. Importantly, there were also clasts of quartz with veinings and breccia portions surrounding this small working area. A further 50-70m to the south-west of this small working area, another vein outcropping (with no workings) was identified. It carried significant hematite and oxides, with the same style of mineralisation as the other veins within the project area. While the consultants sent by HDY have been uncovering more about the extent of the project’s true value, they have also been busy observing what’s left of the ruins from the historic production plant. The team has been carefully documenting pits, furnace oven, ditches, living quarters and administrative offices as part of due diligence duties. Unexpectedly, some oxidised material (2m x 4m x 0.5m) was found next to the plant, which the team will analyse on its next field trip. With what has been surveyed so far, HDY’s Board have reviewed the initial findings and released them with an air of optimism — considering the pace its setting with so many irons in the fire, we don’t blame them. Clearly the project area has brought fortune to its prior owners through the exploitation of the site’s naturally occurring vanadium. 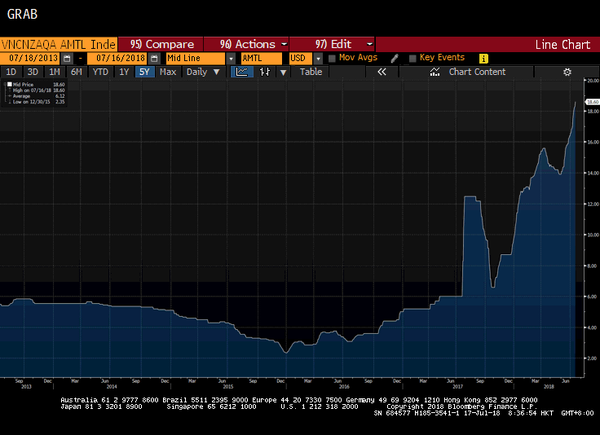 The metal is now enjoying a resurgence in popularity, not least in HDY’s boardroom... the company have made clear its intentions to strategically evolve into a vanadium supplier to the renewable energy sector. All going to plan, and post-acquisitions, the small cap is set to become a geographically diversified company with ample capacity to service a considerable chunk of the fast-growing vanadium market. As the news flow no doubt continues across its acquisitions in Australia and Argentina, we will be keeping a close eye on this $6.8 million-capped metals play. If it keeps up this pace, HDY could be set to make a major impact in the thriving world of ‘green energy metals’ sooner rather than later.